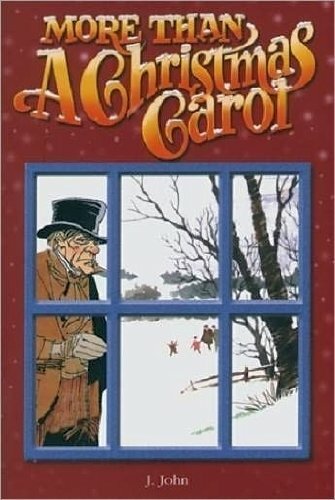 A small illustrated booklet which re-tells A Christmas Carol for contemporary culture. More than a Christmas Carol embodies what many people have come to consider the 'Christmas Spirit': the belief that how we treat people around us is more valuable than any riches we can acquire. Recapture the values of Charles Dickens' A Christmas Carol and rediscover where our real Christmas joy resides. - Ideal stocking filler. - Ideal to send with Christmas cards. - Great to buy in a pack for give-aways at Christmas carol services. J.John is regarded as one of the most creative Christian speakers, with an appeal that transcends gender, age, culture, race and occupation.